Is your home and family prepared for an emergency? In six action-packed lessons, you'll learn how to ready your home and family for most types of disasters. This information will change your life. 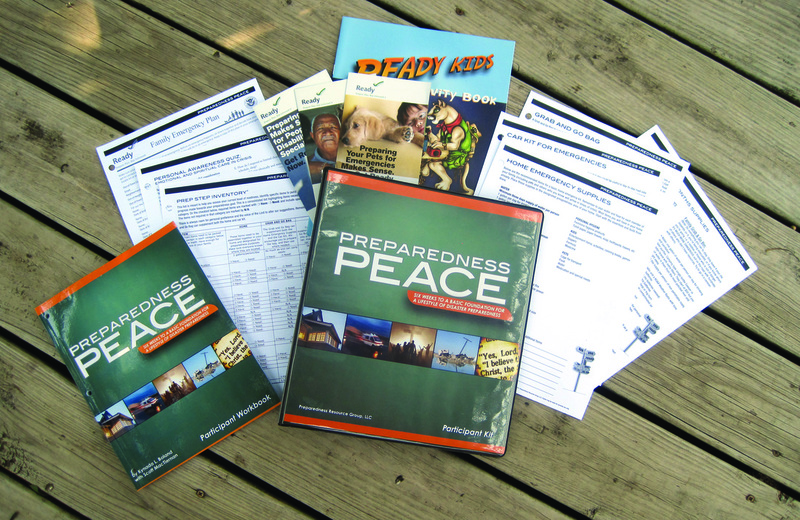 Three days to three months – Preparedness Peace is designed to help you reach your personal preparedness goals.